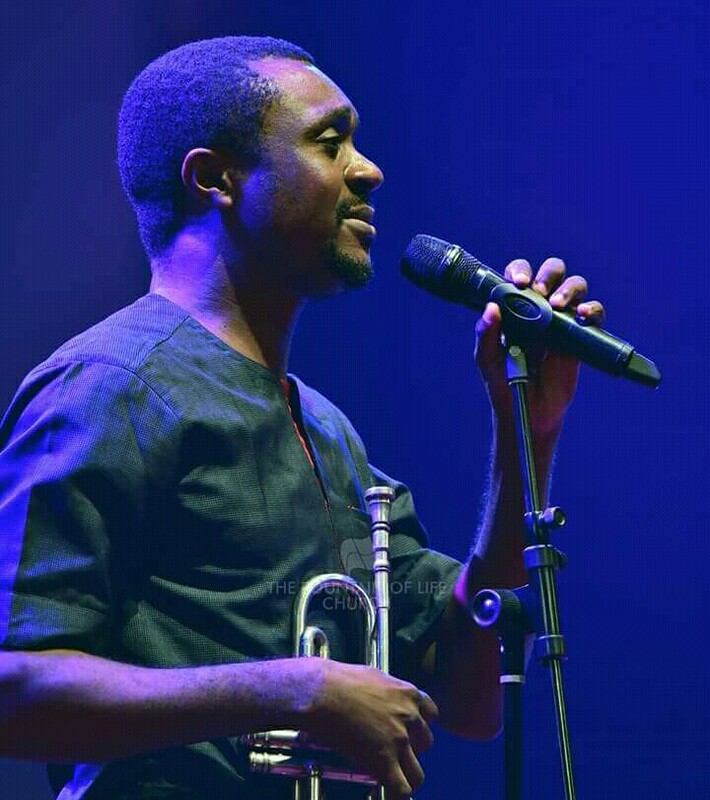 Gospel singer and worship leader ‘Nathaniel Bassey’ took to Instagram to encourage Female Christians, especially those in the financial sector (Bank) never to compromise their body for because of financial target. Few minutes ago, while in the rest room this thought was playing out in my mind. And I know a little bit to understand that it’s God sometimes speaking to me in this manner. Especially when I didn’t plan to think this. #### My dear Christian Sisters, especially those in the financial sector. Banks etc. please don’t let the pressure to meet up your financial targets at work push you to compromise in any way, shape or form. No target in this life is worth the value of your soul. After all, what shall it profit you to meet your targets, but loose your soul. Do everything possible within the confines of righteousness, hard work, diligence and excellence to achieve your work goals. Any thing outside of these would only jeopardize your peace and Joy. Then trust God to do the rest. May His grace and Favour rest on you in Jesus’ name.